Root Cause Failure Analysis (and solutions)! and possibly more, just ask! 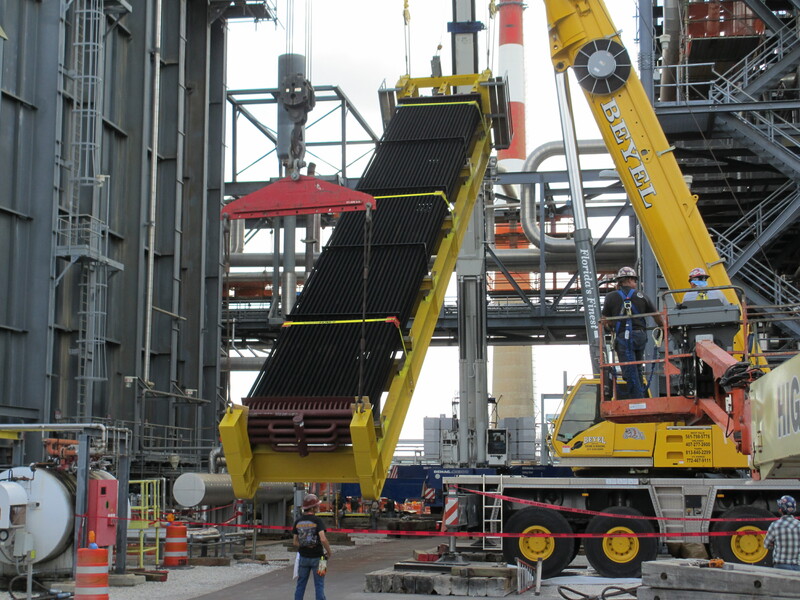 We represent Chanute Manufacturing in the HRSG Aftermarket. Call for any tube, pipe, or panel needs. Or see their website at www.chanutemfg.com. 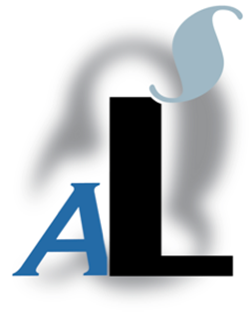 ALS Consulting LLC offers a wide range of consulting services specializing in HRSG Performance Analysis, Cycling Studies, Low Load Studies, Water Chemistry Consulting, On/Off Line Inspections, and Design Upgrades.